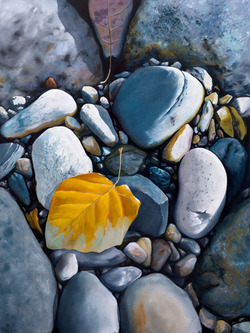 "On the Rocks II" Oil on Canvas 36"x 48"
Dave Watland is a Lake Country artist who has been painting seriously for 10 years and full time for the past three years. 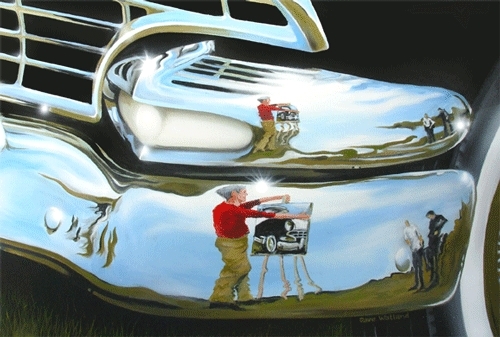 Formerly a graphic designer, Daveâ��s strengths are in his composition and his tension between abstraction and realism. Dave finds endless inspiration from the outdoors and selects imagery from his environment. 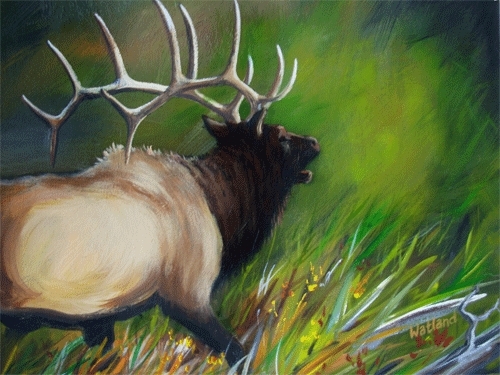 Dave is known for his striking riverbed and rock paintings.